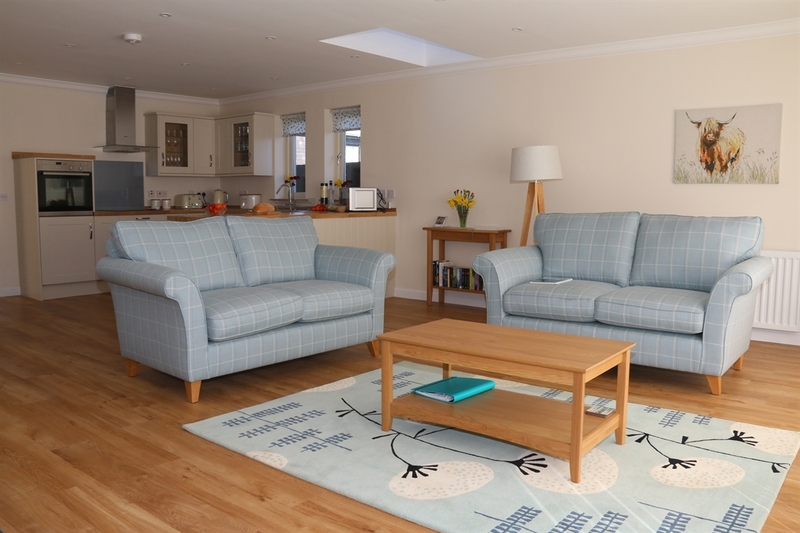 Welcome to Cedar Holiday Cottage, a delightful self-catering cottage for 4 people in the attractive small town of Laurencekirk. 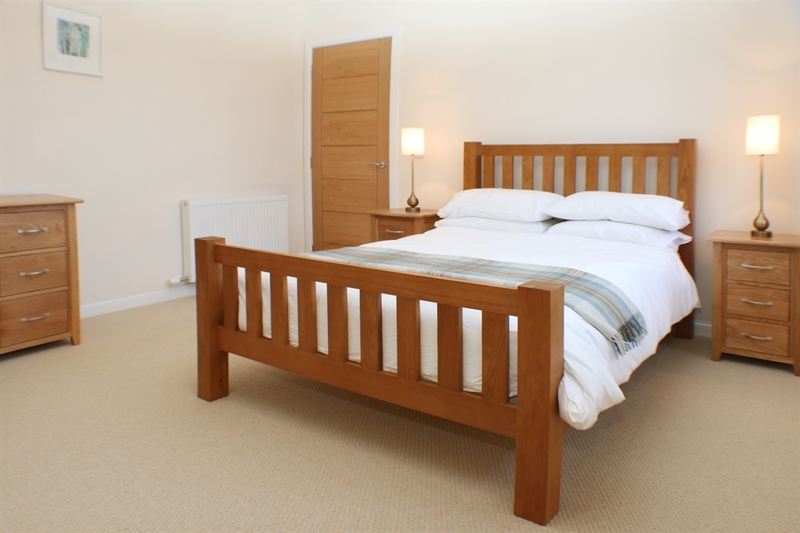 The perfect place to relax after a busy day exploring. 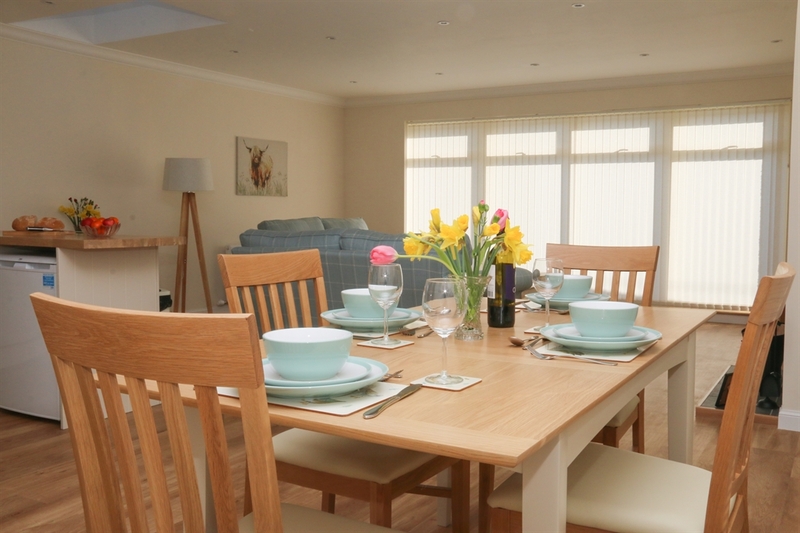 The cottage nestles on the edge of the Memorial Park and is close to local amenities, including the railway station. 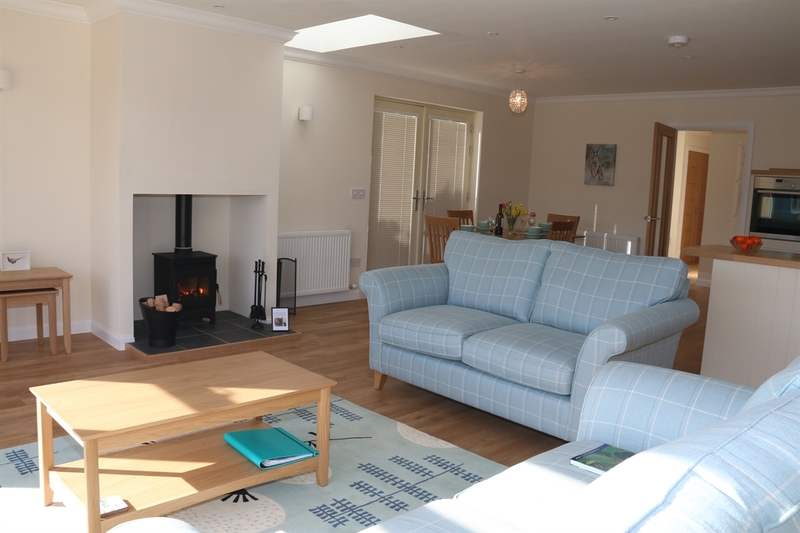 The property has an amazing open plan area with it's own private suntrap patio to unwind in. 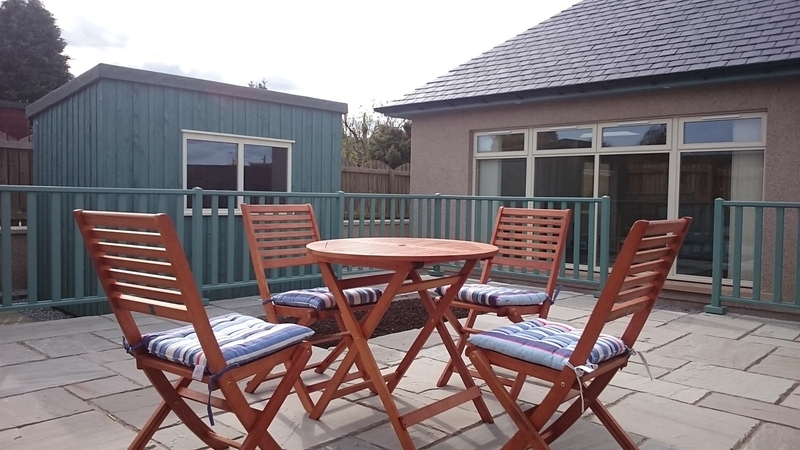 Laurencekirk is the ideal place to base your holiday, in Aberdeenshire, nearby is Denlethen Woods to explore, Dunnottar Castle, Stonehaven Open Air Pool, Grassic Gibbon Centre, Montrose Basin Visitor Centre, St. Cyrus Beach and we are surrounded by beautiful countryside for the outdoor enthusiast. Aberdeenshire has all the best of what Scotland has to offer, castles, distilleries and golf to name but a few. 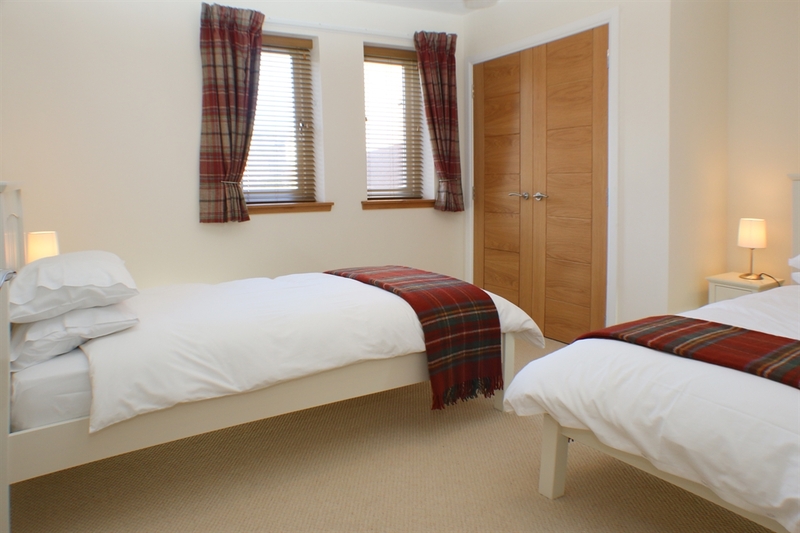 Special Offer: 4 nights for the price of 3, so that's 4 nights for the great price of £240. A week would be reduced from £490 to £410.